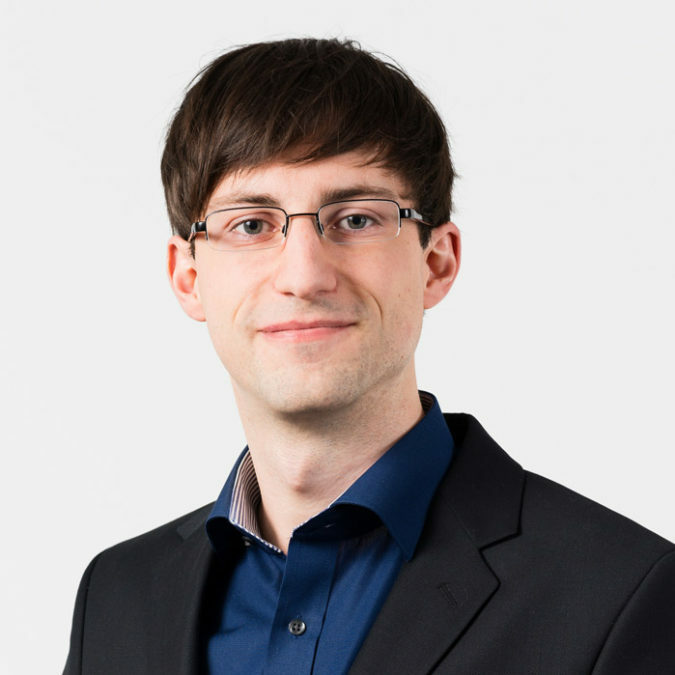 Michael Schmeißer is working as a BigData architect for mgm technology partners where he uses technologies like Spark, HBase and Oozie to build scalable data processing systems. Before that, he was involved in creating a semantic search engine. As an enthusiast for new technologies and concepts, he likes to work in the ever-growing open source Hadoop ecosystem. Michael holds a master’s degree in computer science from the Leipzig University of Applied Sciences.